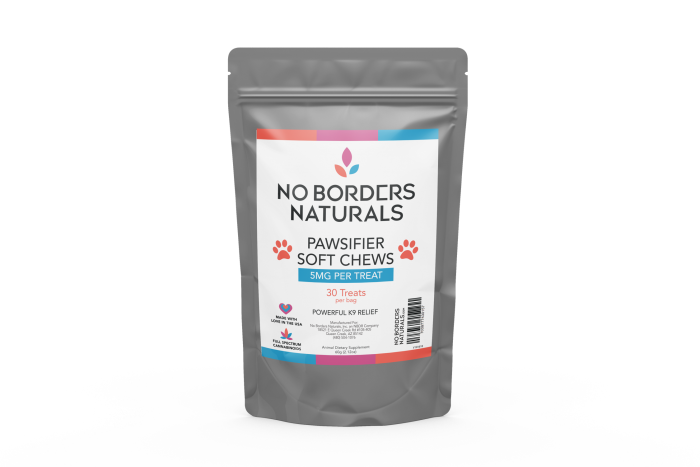 With 5mg of lab tested CBD derived exclusively from Hemp in each treat you can rest assured knowing that your fur baby is getting a healthy and beneficial medicated treat. Serving Size- 1 Treat for every 15 Lbs animal weight. 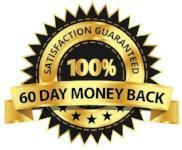 Joint Pain, Hypertension, Arthritis, Appetite, Sleep and more. 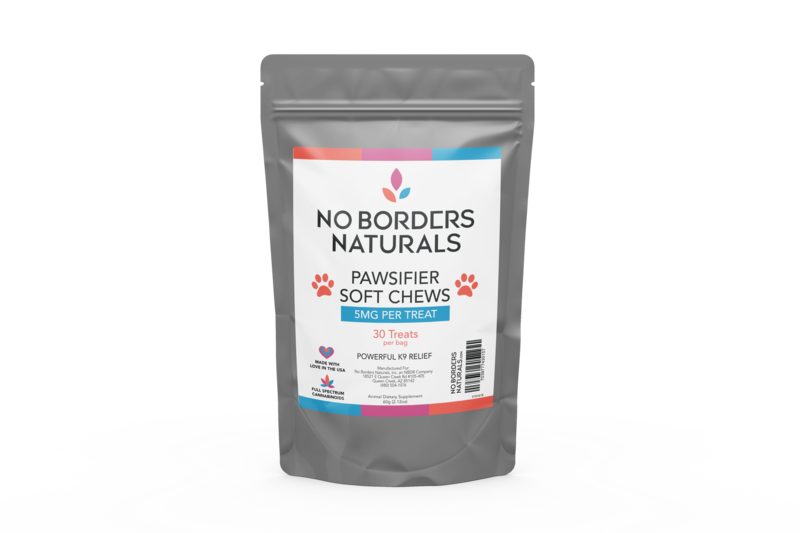 We LOVE our dogs here at No Borders Naturals and because of that we take great care in knowing that only the highest quality, human food grade ingredients go into our PAWsifier CBD Dog treats. 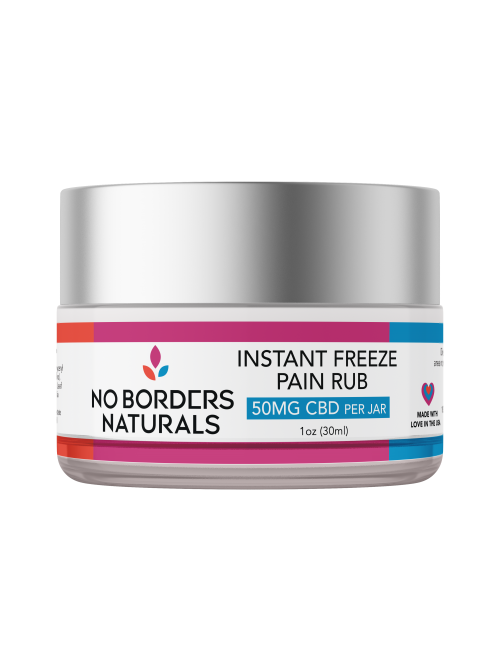 Ingredients: Rice Bran, Cane Molasses, Rice Flower, Filtered Water, Glycerine, Passion Flower, Valerian Root, Ginger Root, Ascorbic Acid, Sorbic Acid, Calcium Propionate, PCR Hemp Oil, Vitamin E.
The statements made regarding this and all No Borders Naturals products have not been evaluated by the Food & Drug Administration. This product is not intended to treat, cure or prevent any disease. OLDER DOG APPROVED! I kept trying to find a CBD treat that my 11 yr old Great Dane, Harmony, could chew. She does,nt like to have medicine dropped in her mouth ever since she was a puppy so I hate to make her uncomfortable. FINALLY I found No Borders Naturals! These bite sized soft chews are moist and she LOVES THEM! Seeing her move easier and rest comfortably is just an absolute gift. 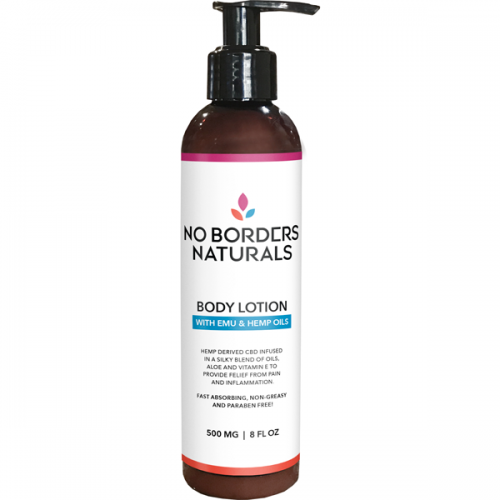 I am so grateful to have found No Borders Naturals Thank you!